The Yamaha FG lineup is one of the oldest and most sought-after acoustic guitar series in the world. In fact, this series became best-selling globally at one point. Now that is not an easy feat. 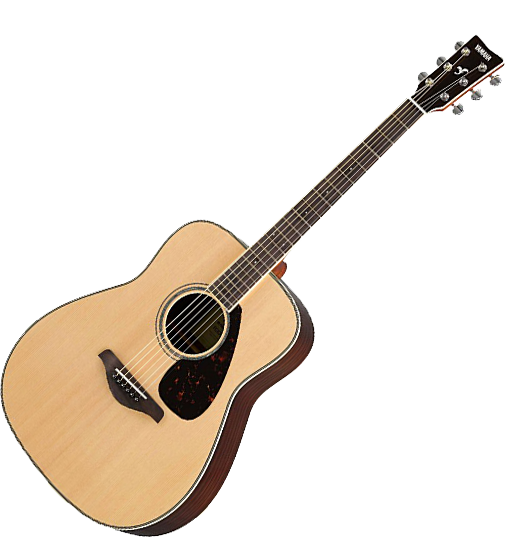 It can be ranked among the best acoustic guitars of the recent years. Yamaha has come a long way when it comes to its manufacturing process for the FG guitars. One thing is for sure, every product in the series is a masterful combination of technology and experience. The Yamaha FG830 is no different from its predecessors. Looking at the Yamaha FG830 in flesh, it seems like a basic entry-level acoustic guitar that you often see anywhere. But there is more to this guitar than meets the eye. The guitar sports a classic dreadnought body. The top is made of a solid Sitka spruce. The back and sides are made of rosewood which makes the guitar look like a much more expensive beast. The neck and its profile are pretty convenient and smooth to grab. In this price range, it cannot get better than that. It comes with a standard die-cast tuners and a rosewood bridge. The bridge is not the prettiest in the world, but it gets the job done. But what makes the Yamaha FG830 acoustic guitar a really distinctive instrument is the specially designed bracing. Yamaha took advantage of its software to find out what bracing pattern really suits this guitar based on its materials and dimensions. Although the Yamaha FG830 is a gem, you have to take note that it is still a production acoustic guitar. That means you might have to do some tweaks on your own to bring out the best in it. We are talking about strings and its proper intonation and setup. While machines can do the tuning for you, nothing beats seeing a luthier or a guitar technician for some hardware tuning. The Yamaha FG830 is an entry-level beast with an entry-level price. But it does not translate to the sound quality as in fact the guitar talks so much better than its price tag. Like any other dreadnoughts out there, the core of its tone is pure quality. Rich projection and a lot of overtones added into the mix–that is what makes the Yamaha FG830 superior over other low-end acoustic guitars. 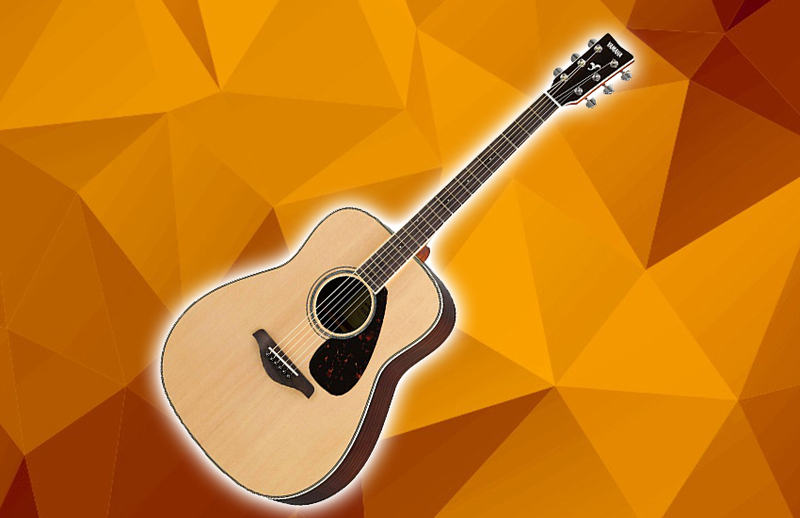 Even advanced acoustic guitar players would take delight in the Yamaha FG830 as it keeps up with the requisites. Overall, the sonic impact of the guitar is something you would consider as a very crucial criterion. The Yamaha FG830 does not disappoint. The Verdict: Should You Buy Yamaha FG830? It is easy to look, compare, and contrast entry-level guitars. But judging an acoustic guitar according to its maker’s track record? It is hard to say no and just pass it up. Sure there are points to improve in this guitar if we are just nit-picking. However, buying the Yamaha FG830 is not just buying an acoustic guitar, it is experiencing the technology and performance of Yamaha, one of the best musical instrument brands in the world.